In our latest Cigar 101 video Dane gives you an overview of the most common cigar shapes and sizes. 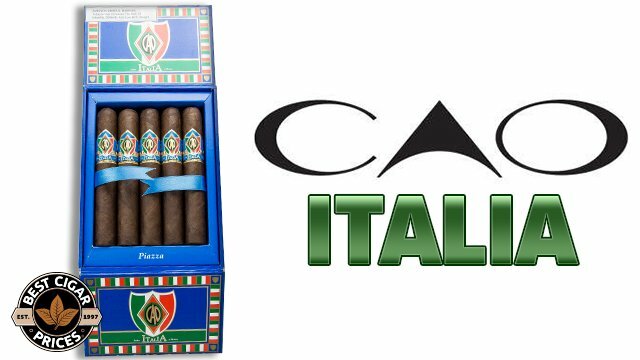 Hello and welcome to Cigars 101 with BestCigarPrices. My name is Dane and today we’re going to be discussing an area of cigars that can be a little bit confusing for newer cigar smokers, and that’s the Vitola. Now what the Vitola refers to is the size and shapes of the cigars. The first thing we’re going to discuss is the size or the dimensions of the cigars. When you’re looking up cigars online or where ever you may research them, in a cigar shop, you’re going to see a lot of numbers listed. It’s generally a small number ranging anywhere from 2 up to sometimes a 10. And then it’s going to be followed by a larger number which goes from the 20s up into the 70s. The first number, the smaller number refers to the length of the cigar in inches. So if it’s a 4 by 50, it’s a four inch cigar. If it’s a 6 by 54 it’s a six inch cigar. The second number refers to the diameter of the cigar and that’s based on 64ths of an inch. Now there’s a huge variation like I said, anywhere from the 20s into the 70s you’re going to see. The most common ones lie within the 40s and 50s up to about 60. What I’m going to do is just give you a little bit of a reference that you can think back on as we discuss in the video and give yourself a point of reference. So for example if you see a cigar with a ring gauge of 46 that’s about the same size around as a dime. One with a ring gauge of a 50 is about the same size around as a penny, a 55 is a nickel, and a 64 is the size of a quarter. So that gives you a basic groundwork that you can base your decisions off of when looking into dimensions of a cigar. The next thing we’re going to discuss are the shapes of cigars. And cigars are basically broken down into two different shapes, Figurados and Parejos, Parejos being the more popular. A Parejo refers to what we think of as the standard shape cigar, straight shaft and open foot and a normal looking cap. So when you think of or you picture a normal cigar you’re usually thinking of a Parejos. Now Figurado refers any variation thereof, anything that is not a normal shape cigar. What I want to do now is discuss the most popular Parejo sizes, the ones that most companies are going to offer. And it’s important to realize before I do that that some of these names that you’re going to be hearing–Robusto, Perona, things like that–have a standard size but there is a little bit of variation depending on the manufacturer. For example the first and most popular cigar size in America is the Robusto, that’s a 5 by 50 generally. Now you will see some that are a 5 1/2 by 50. Some that are 4 3/4 by 52. 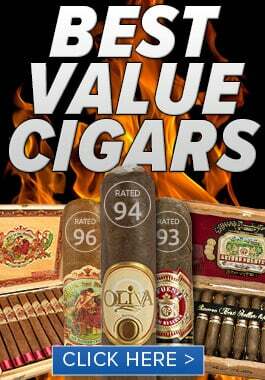 There is a little bit of give and take and that goes across the board with all the different sizes of cigars. But the Robusto as I mentioned is the most popular cigar size in America, it’s a 5 by 50 and it’s great starting off point for beginning smokers to get a good sense of what cigars they might enjoy. Another popular size is the Toro, that’s a 6 by 50. 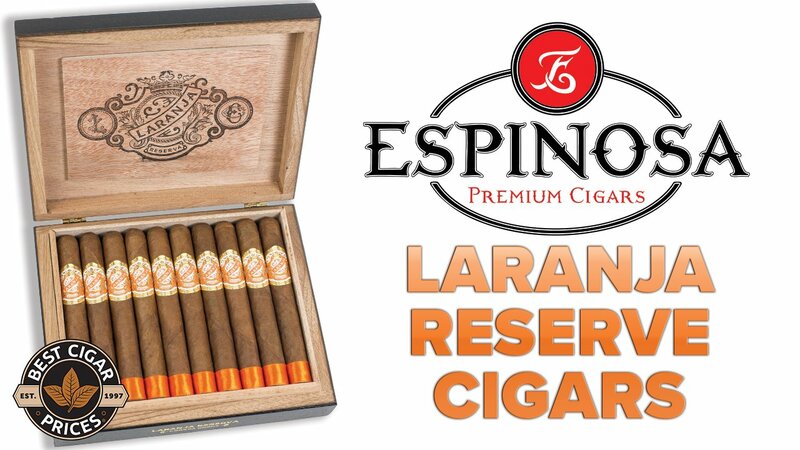 It’s an inch longer than your usual Robusto and it’s another fairly popular size. It does give you that extra inch of cigar so that gives you a little bit more time to smoke. If you’re looking a cigar that’s going to take you maybe an hour or so to sit down and really enjoy, the Toro is a great starting off point. Another common size is the Churchill, which of course is named after Winston Churchill who popularized them. He was always seen with this size cigar and that’s generally around a 7 by 48, or a 7 by 50. 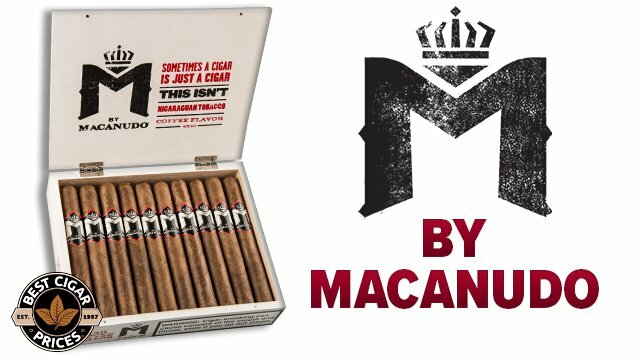 Almost every cigar company is going to make a Robusto, a Toro, and a Churchill. There are some other variations. The Corona, that’s the most common sized cigar although not the most popular. It’s usually around a 5 1/2 by 42, so it’s a little skinnier than the other cigars that I’ve mentioned so far and falls within that same length of five to six inches. Another cigar which is actually a Best Cigar Prices exclusive is the Robolo, that’s a 4 1/2 by 60, so it’s a shorter fatter cigar. 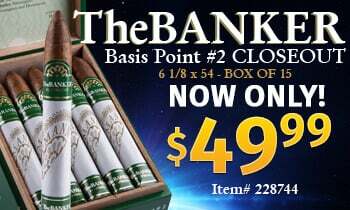 That’s going to give you a lot of flavor and again this is only available through Best Cigar Prices. So if you find yourself liking cigars that have a wider ring gauge but maybe aren’t as long as a Churchill or a Toro, then the Robolo is definitely one that you want to check out. So now that we’ve covered most of the popular sizes in the Perejo cigars we’re going to move on to the Figurados. As I mentioned earlier a Figarado is anything that’s not the typical shaped cigar. The most popular Figurado shape is the Torpedo. It’s got the straight shaft and the open foot, like a Perejo however you’ll notice that the tip that you smoke out of is tapered to a point which helps concentrate the flavor and things like that. There are a lot of different novelty Figurados that we’ll discuss in a later video but some of the most common Figurados are the Torpedo, the Belicoso, and the Perfecto, which again has a straight shaft but it’s tapered on the end that you light and also slight tapered on the end that you smoke from. So that’s a basic 101 on the shapes and sizes of different cigars. I encourage you, go out try all the different sizes, find what works best for you and in the meantime enjoy the exploration, enjoy your smokes, and have a good day.